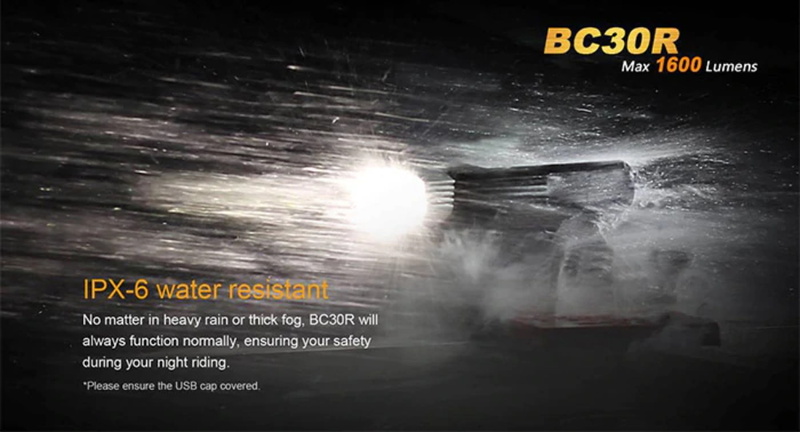 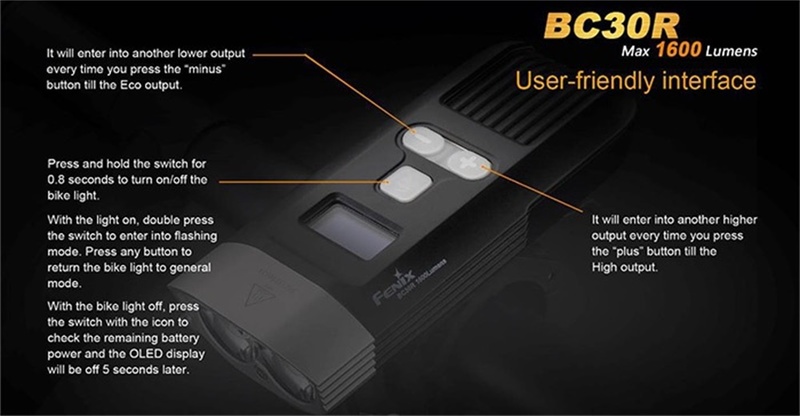 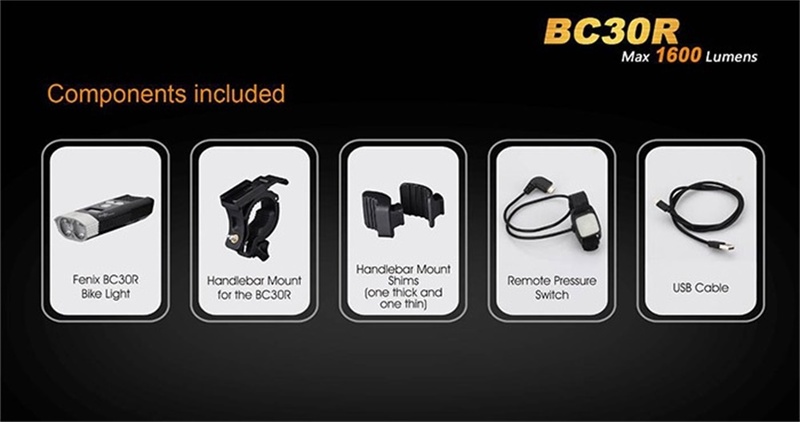 The BC30R is for rugged conditions and features the industry's first digital display screen for confidence in your runtime readings. 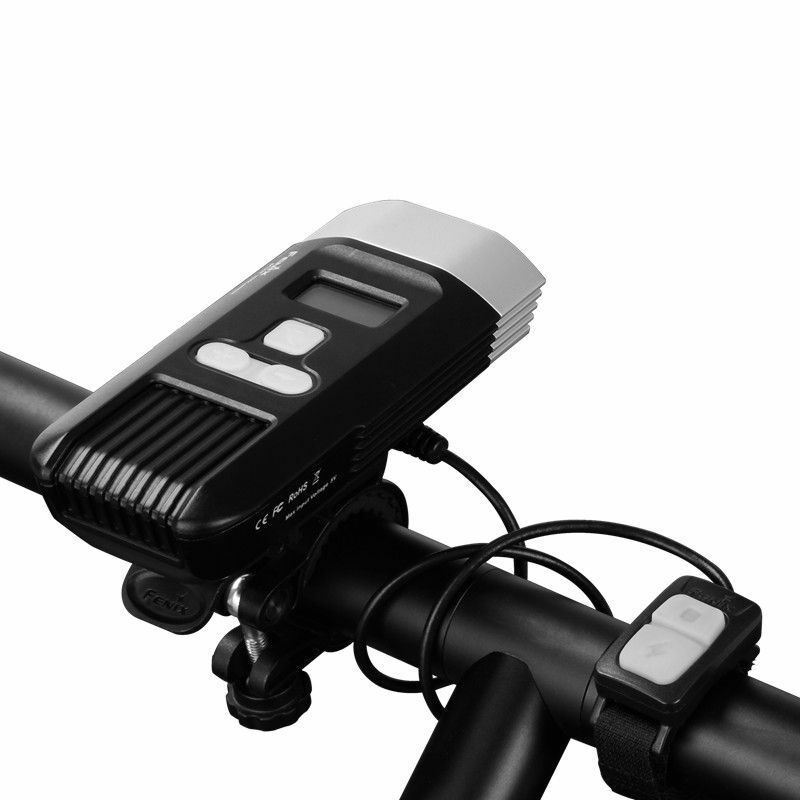 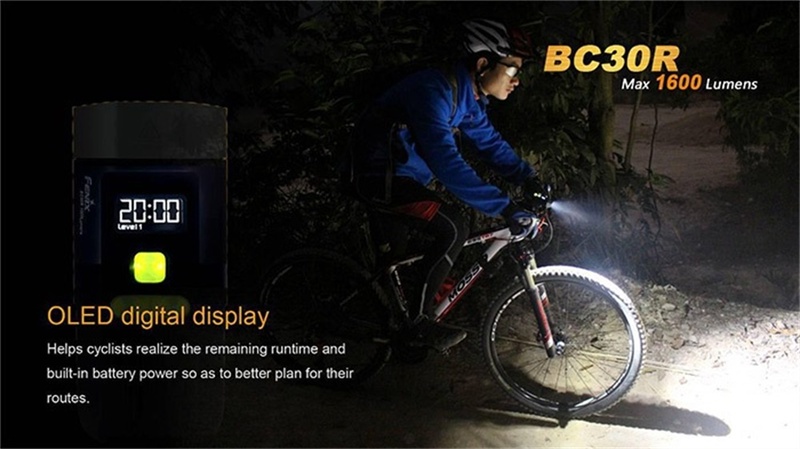 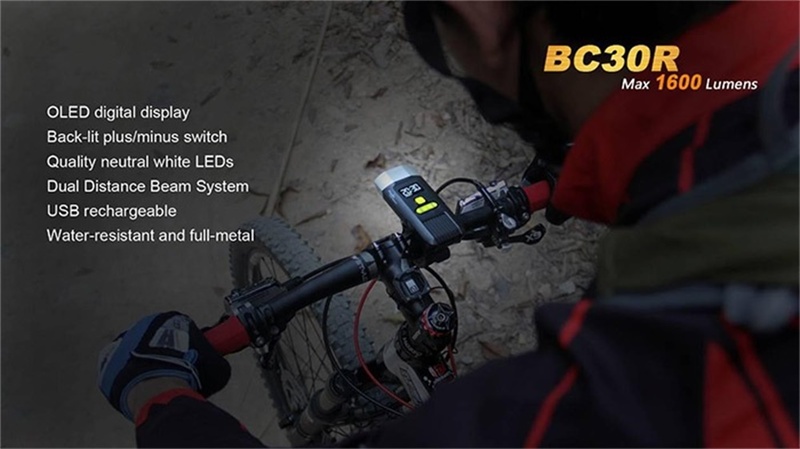 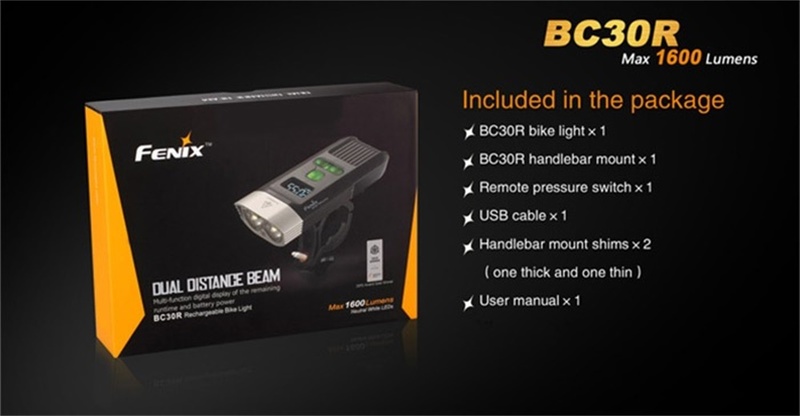 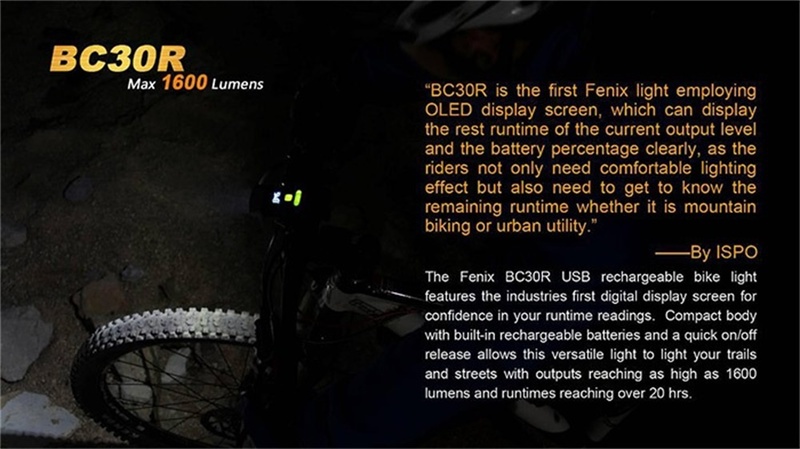 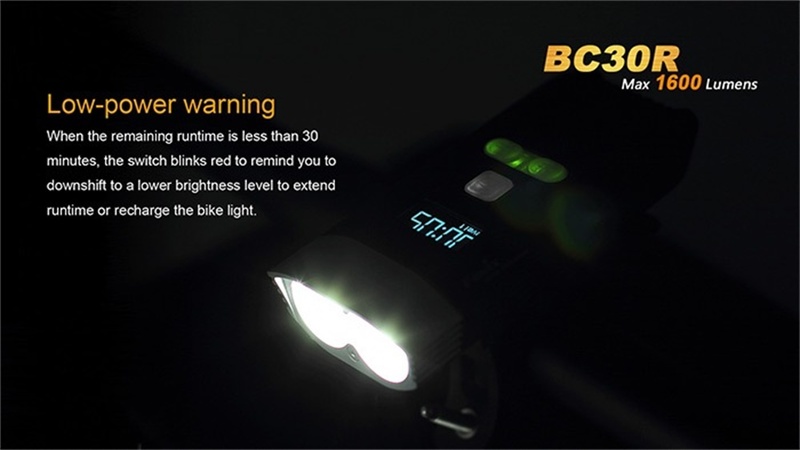 This micro USB charging bike light has a maximum of 20 hours of runtime. 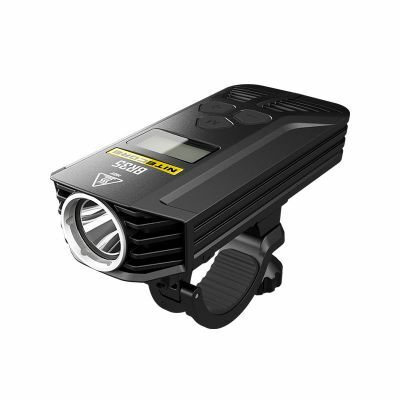 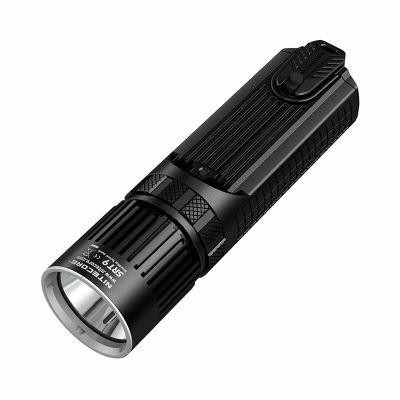 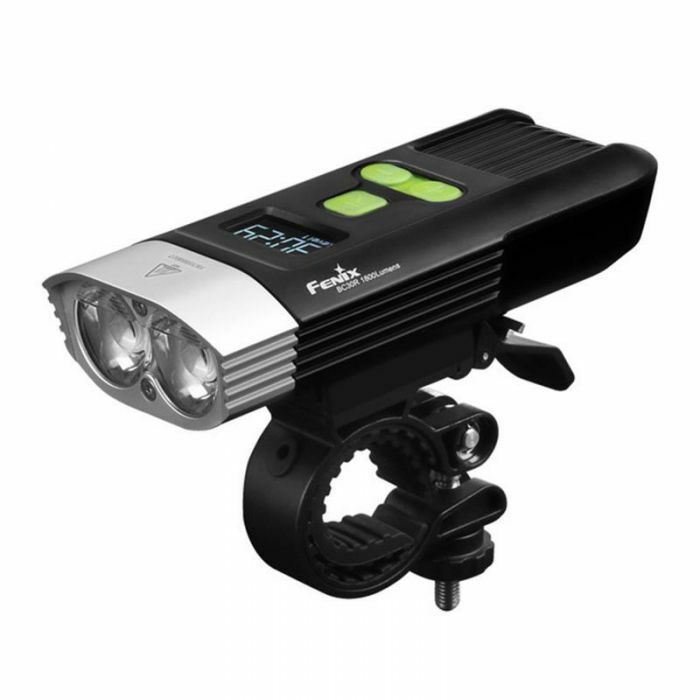 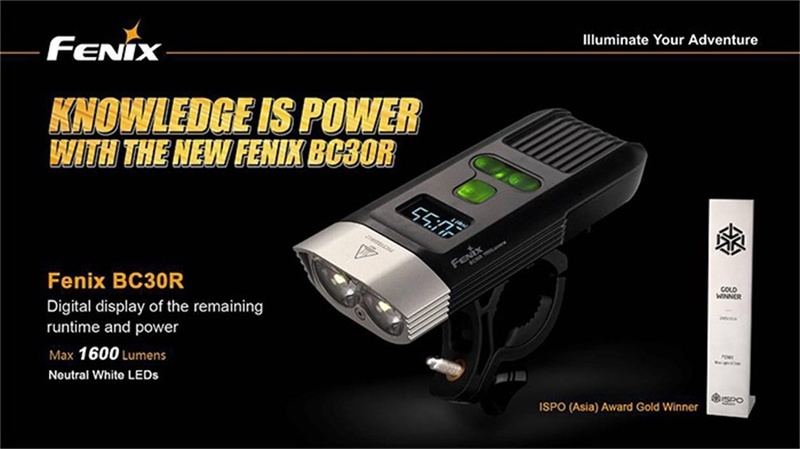 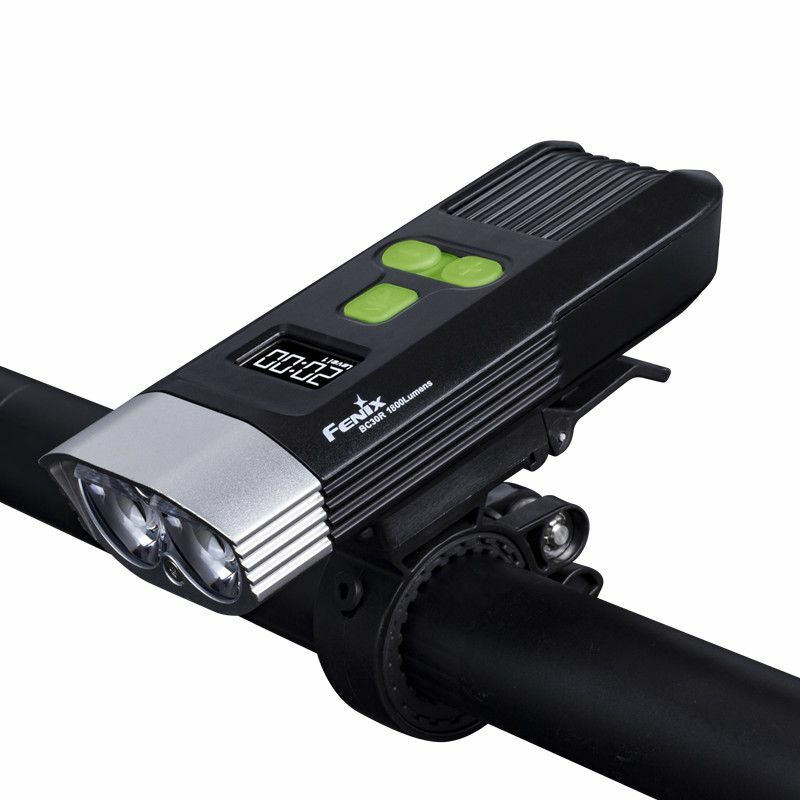 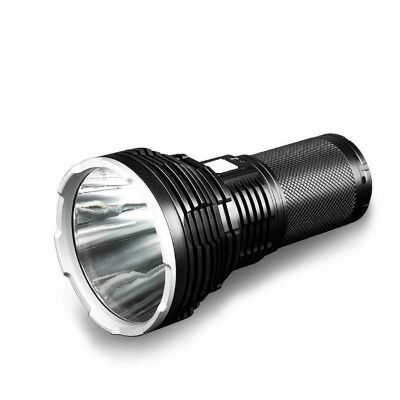 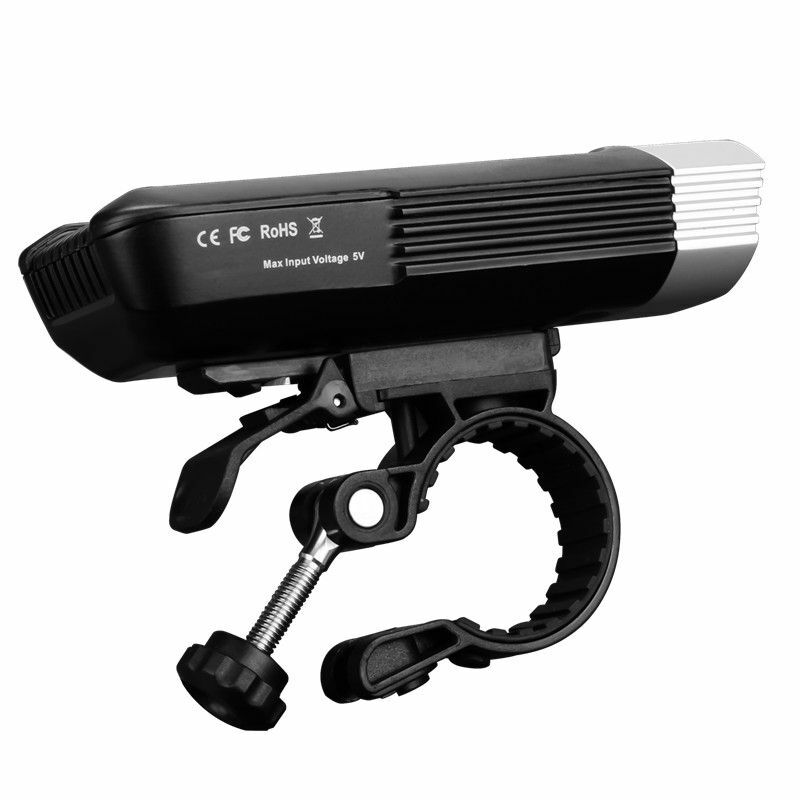 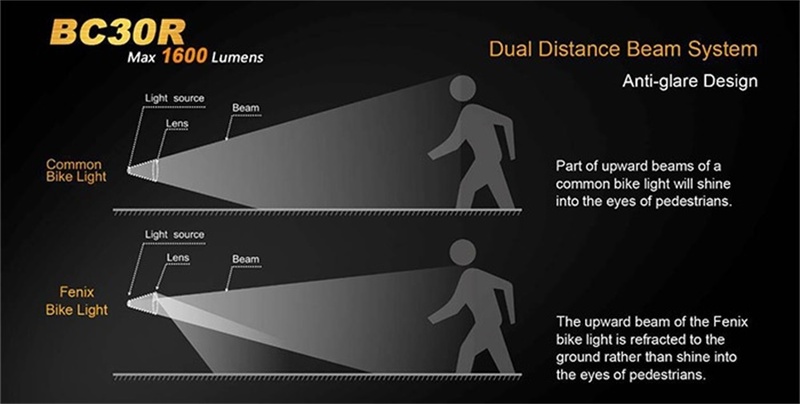 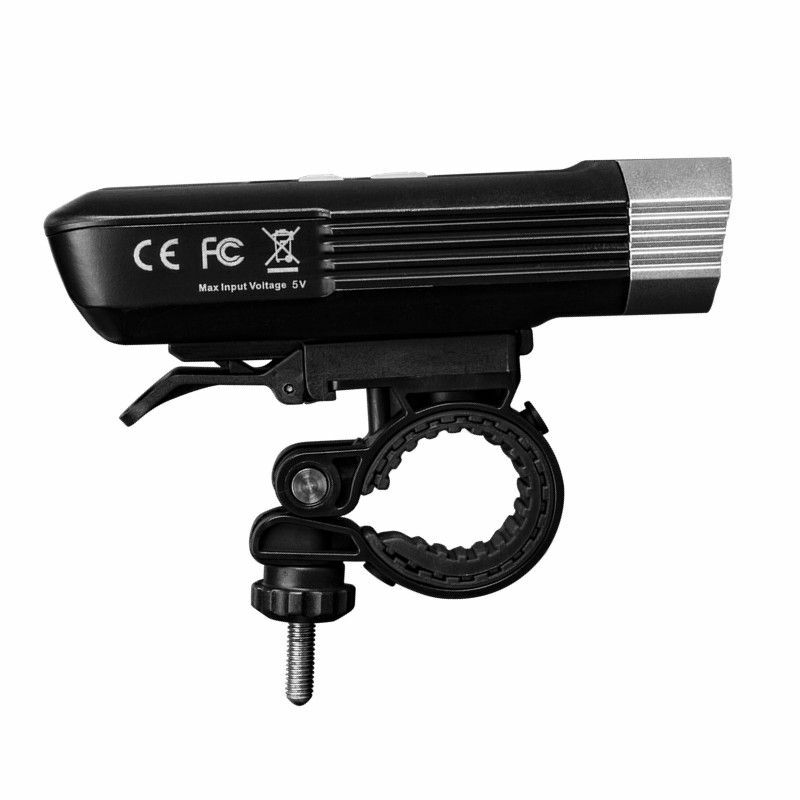 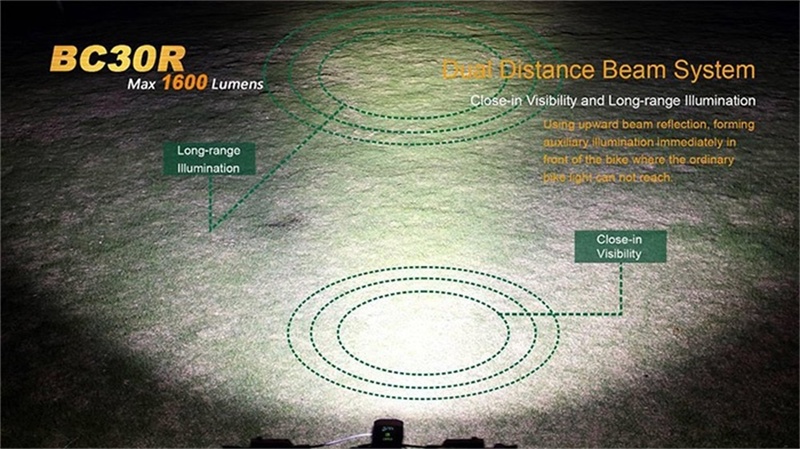 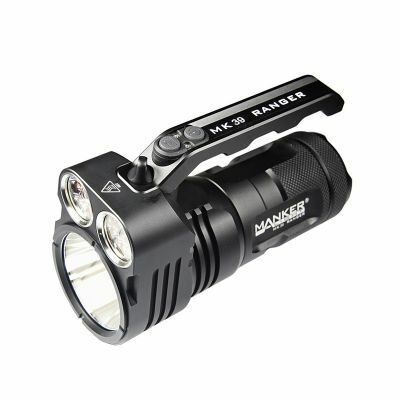 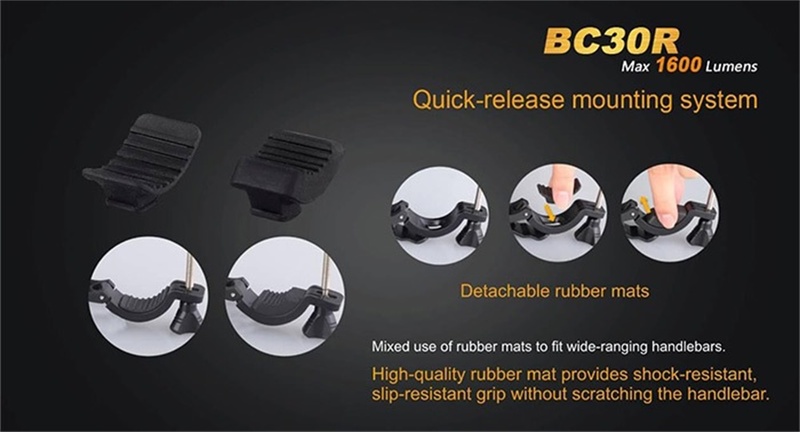 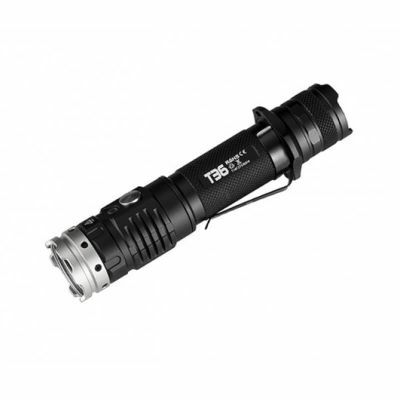 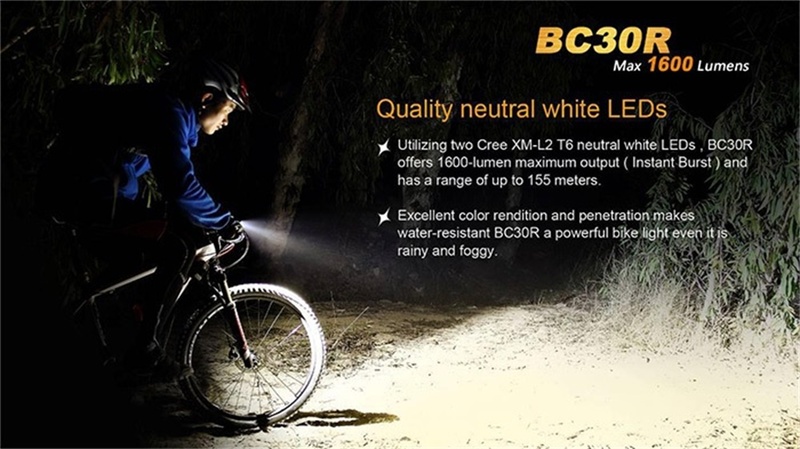 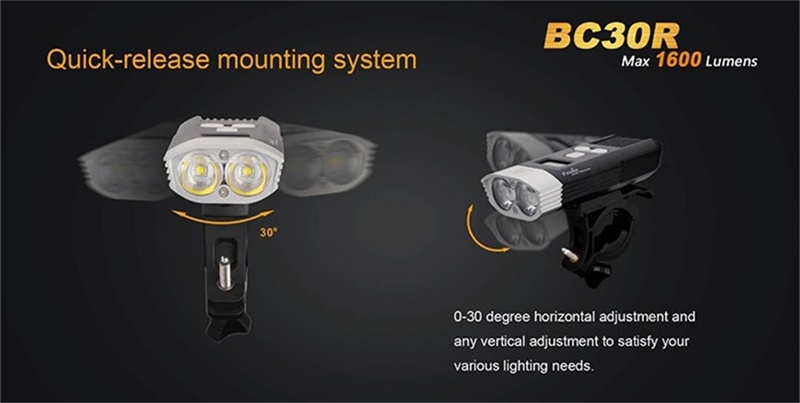 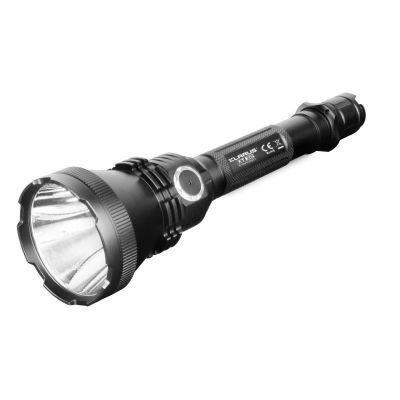 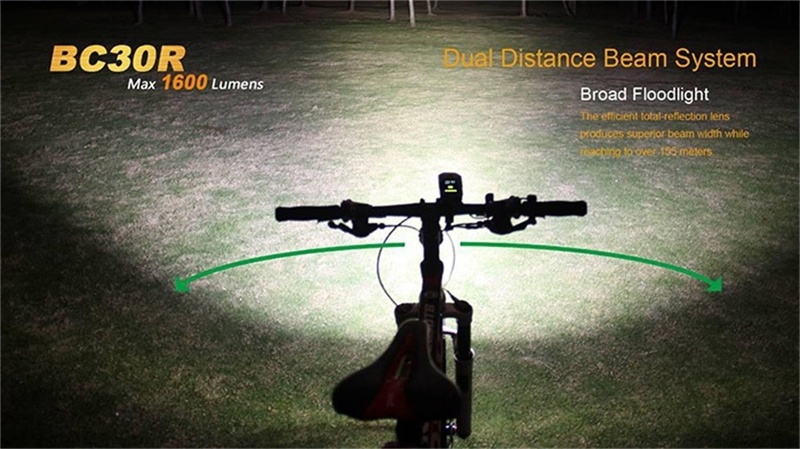 If you are a cyclist, there is no better bike light for you.